Two grandchildren have used corrals for FFA Steer Project. 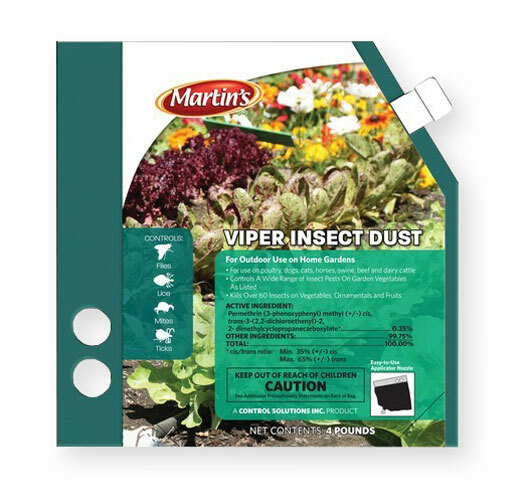 Now gone and want to get rid of flies by killing larva. Some years ago I had seen an ad for a powder to be tilled into the soil. Can you tell me what it was and where I can obtain? Also have two horses that can be put out on pasture if need be. I would get the horses out of the area during application, and be sure to wear a dust mask. You don't want to breath this stuff, but after it is in the soil, it won't hurt anything.